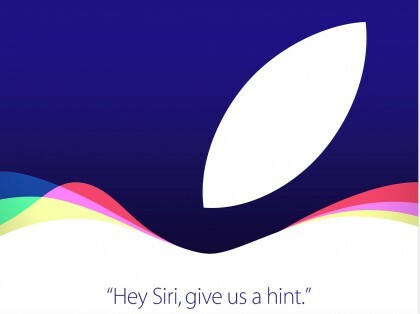 It is widely expected that Apple will unveil its new iPhone models during the event. If the company keeps on the same path as recent years, the new iPhone will be the “s” model. While other products have been rumored to be released at the event, there is no way to know if Apple has plans for additional product releases or not. It is, however, a pretty safe bet that we will see new iPhones. It’s also a safe bet that we will see updates to iOS 9 and OS X El Capitan before Apple officially releases the new operating systems sometime this Fall.